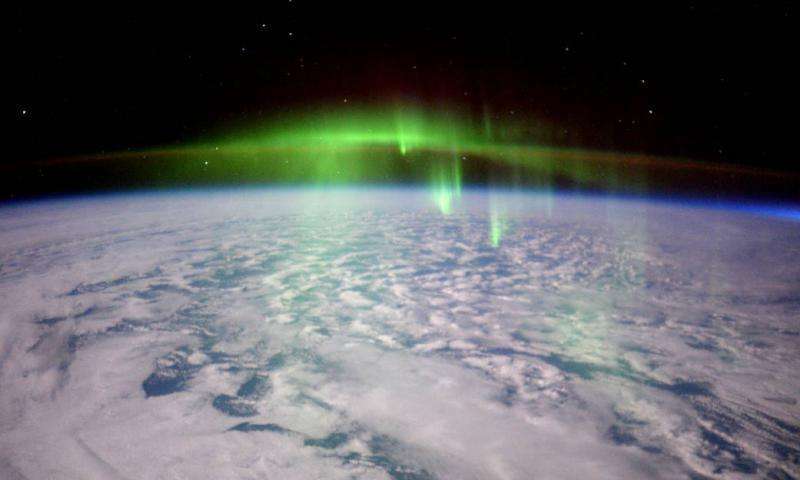 Stunning high definition views of Earth's auroras and dancing lights as seen from space like never before have just been released by NASA in the form of ultra-high definition videos (4K) captured from the International Space Station (ISS). Whether seen from the Earth or space, auroras are endlessly fascinating and appreciated by everyone young and old and from all walks of life. 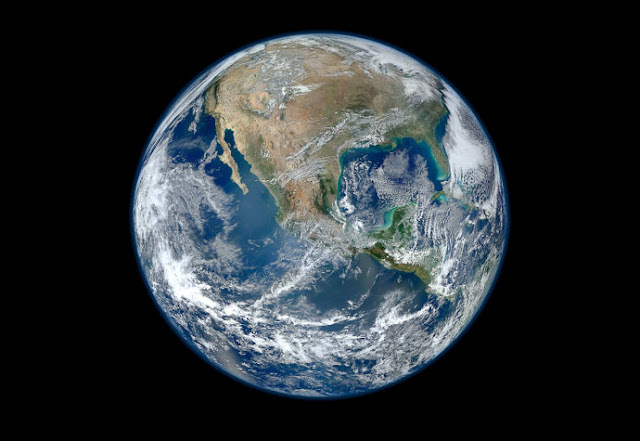 The spectacular video compilation, shown below, was created from time-lapses shot from ultra-high definition cameras mounted at several locations on the ISS. It includes HD view of both the Aurora Borealis and Aurora Australis phenomena seen over the northern and southern hemispheres. The video begins with an incredible time lapse sequence of an astronaut cranking open the covers off the domed cupola – everyone's favorite locale. Along the way it also shows views taken from inside the cupola. The cupola also houses the robotics works station for capturing visiting vehicles like the recently arrived unmanned SpaceX Dragon and Orbital ATK Cygnus cargo freighters carrying science experiments and crew supplies. The video segue ways into multi hued auroral views including Russian Soyuz and Progress capsules, the stations spinning solar panels, truss and robotic arm, flying over Europe, North America, Africa, the Middle East, star fields, the setting sun and moon, and much more. Auroral phenomena occur when electrically charged electrons and protons in the Earth's magnetic field collide with neutral atoms in the upper atmosphere. "The dancing lights of the aurora provide a spectacular show for those on the ground, but also capture the imaginations of scientists who study the aurora and the complex processes that create them," as described by NASA. The ISS orbits some 250 miles (400 kilometers) overhead with a multinational crew of six astronauts and cosmonauts living and working aboard. The current Expedition 47 crew is comprised of Jeff Williams and Tim Kopra of NASA, Tim Peake of ESA (European Space Agency) and cosmonauts Yuri Malenchenko, Alexey Ovchinin and Oleg Skripochka of Roscosmos. Some of the imagery was shot by recent prior space station crew members. A new room was just added to the ISS last weekend when the BEAM experimental expandable habitat was attached to a port on the Tranquility module using the robotic arm. BEAM was carried to the ISS inside the unpressurized trunk section of the recently arrived SpaceX Dragon cargo ship.